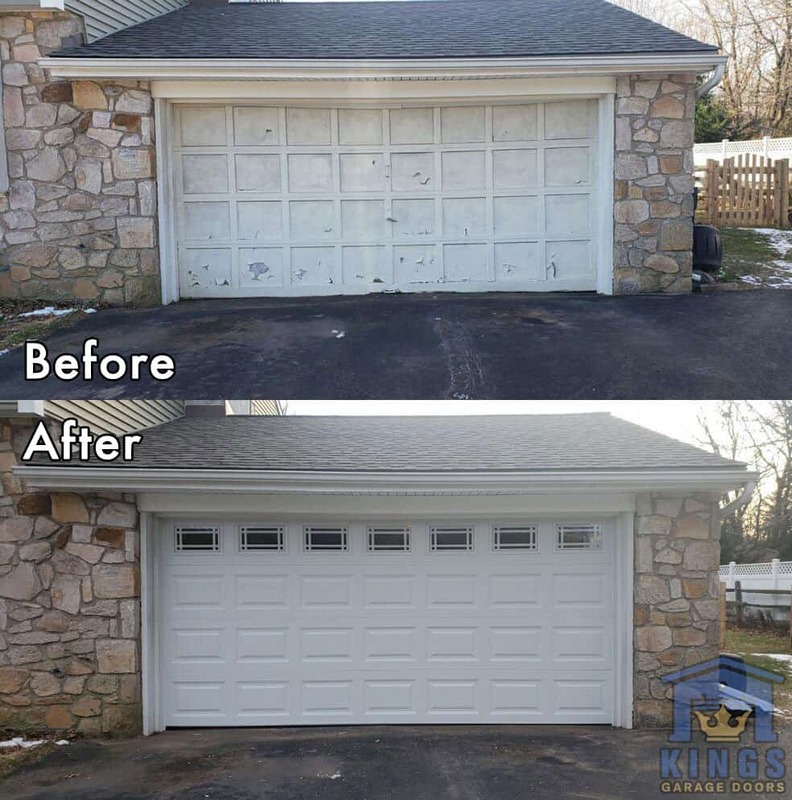 Kings Garage Doors – Repair and Installation Services, King of Prussia, PA.
Same-day service, 7 days a week, no extra charge on weekends! Check out our current promotions and discounts! 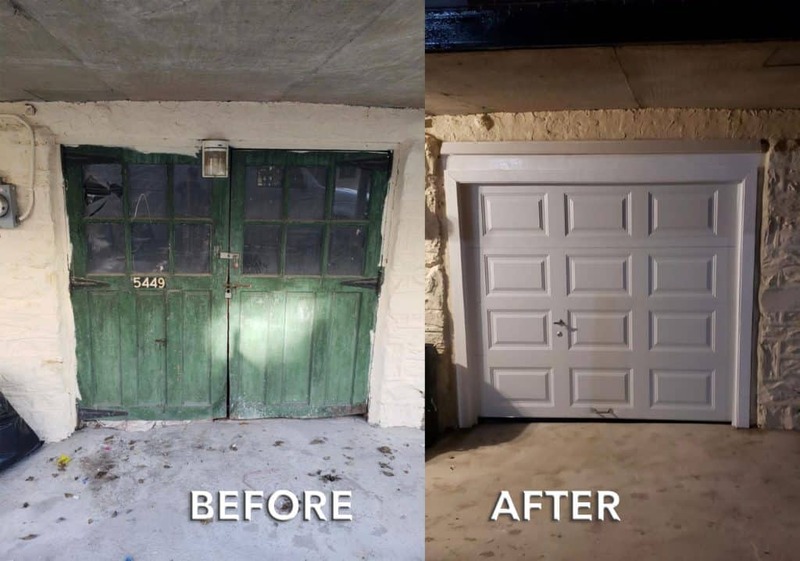 If your garage door becomes damaged or broken we can provide you with the garage door repair services you need as well as install a new door if the damage cannot be rectified to your satisfaction. 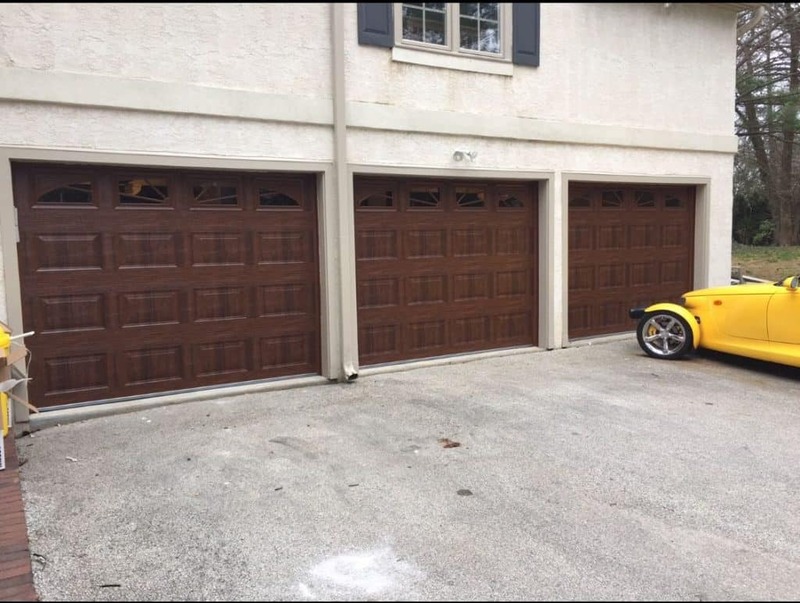 Our technicians will provide an inspection of every aspect of your garage door to provide you with the best solutions depending on your individual needs. 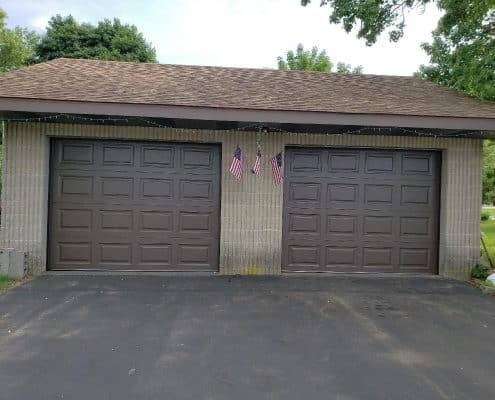 While broken garage door springs, rollers, and cables are common issues affecting the function of your garage door they require special tools and expertise to repair safely. 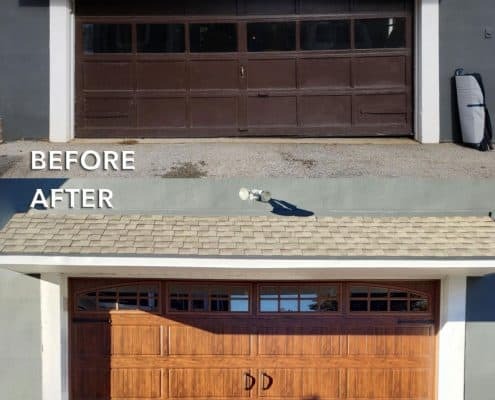 Cables and rollers also can begin to wear after repeated use and replacing them before they are broken can prevent your garage door from becoming inoperable as well as reduce the risk of breaking your garage door opener due to excess strain. 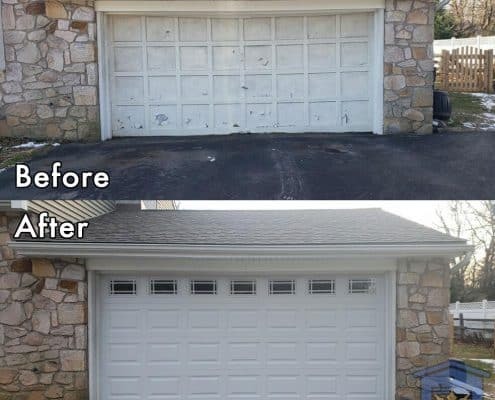 At Kings Garage Door we know how to address any of your garage door opener repair needs. We have the tools and the knowledge to fix your opener motor, keypad, and sensors to get your opener working again no matter the problem. 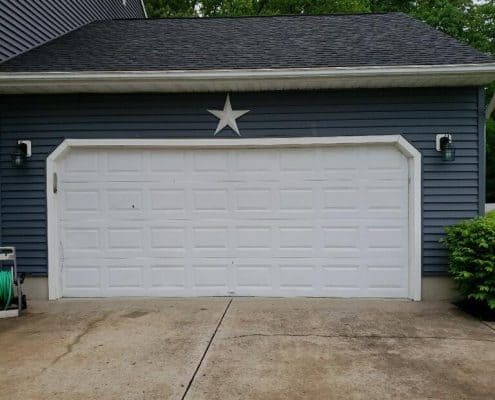 Our family-owned business has been an unrivaled provider of garage door services since 1994. We only hire certified technicians to ensure that our customers are provided with the highest-quality service to guarantee their 100% satisfaction. 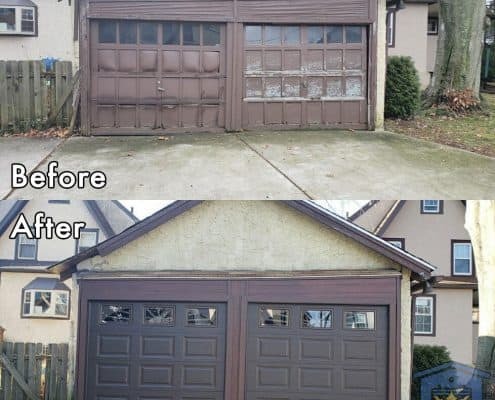 We know what is needed to keep your garage door functioning, safe, and reliable. 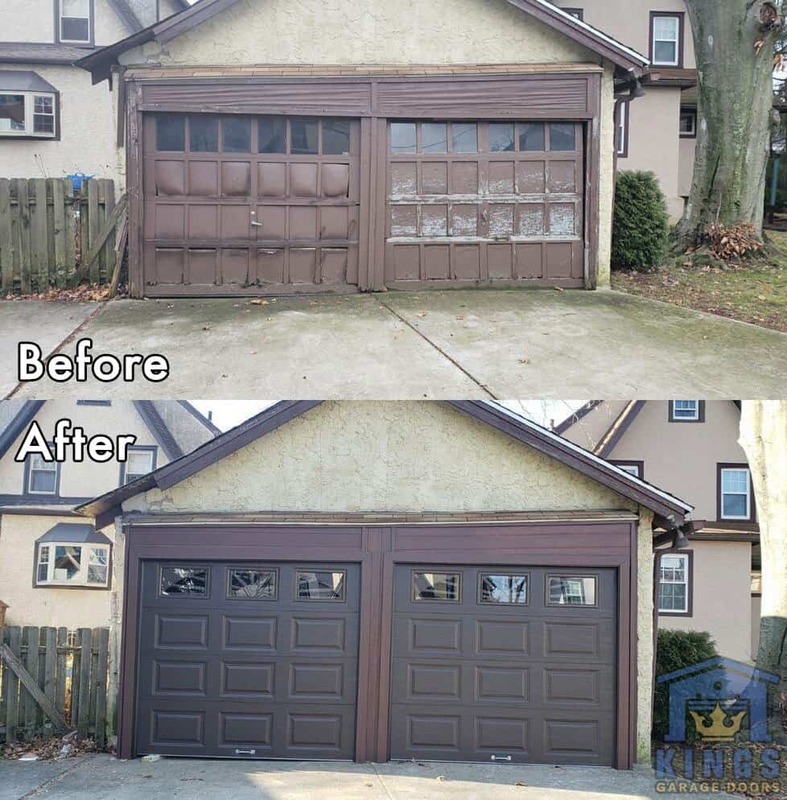 If you are in need of garage door repair, contact Kings Garage Door today to schedule an appointment with one of our knowledgeable technicians. 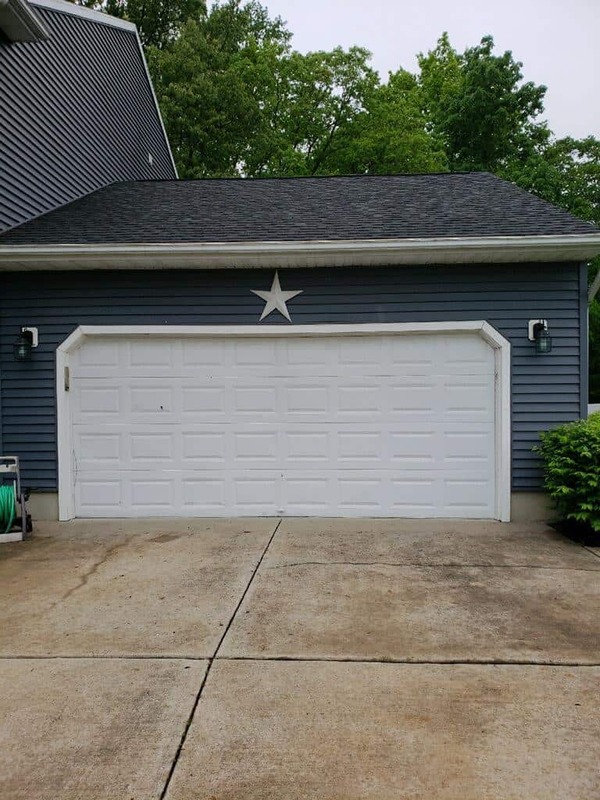 Your garage door is created with many moving parts that are repeatedly used on a daily basis. 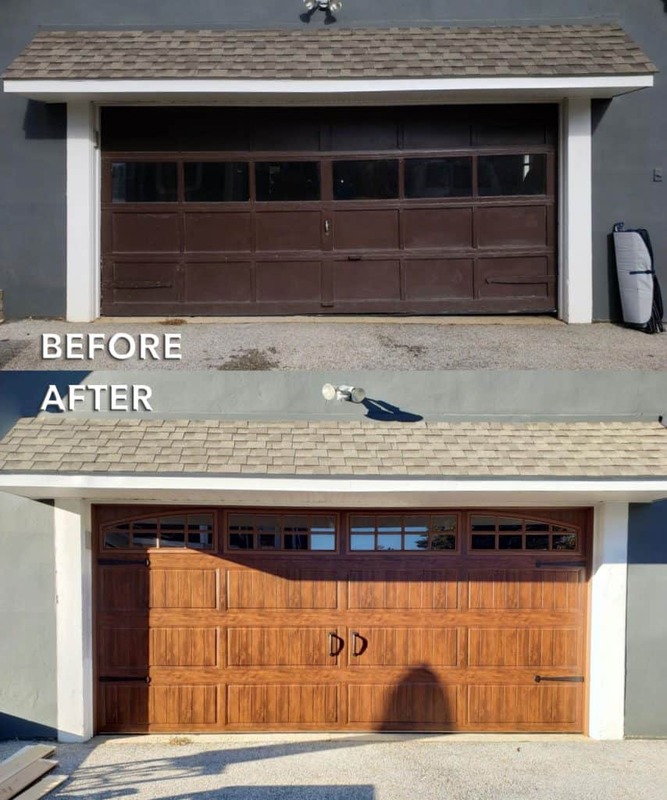 This increased use can lead to regular wear and damage that can cause your garage door to stop working optimally or cease working at all. 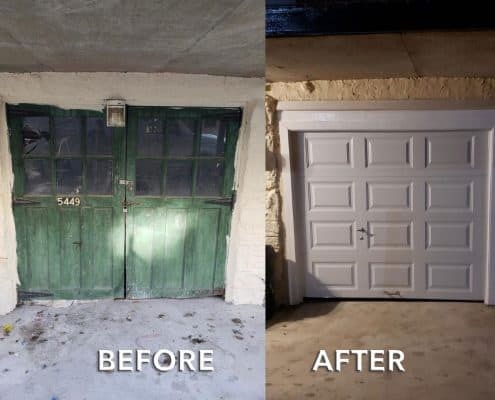 When these parts become worn, it is essential to repair or replace them as soon as possible to not only get your garage door functioning properly but prevent a small problem from turning into an extensive one often costing significantly more to address. 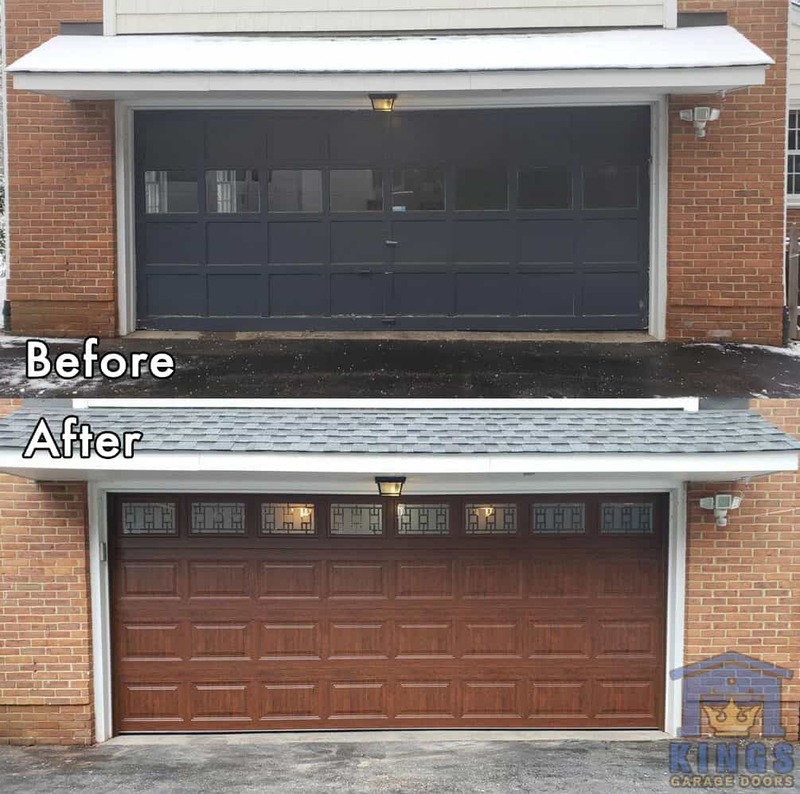 If you need garage door service, the experienced technicians at Kings Garage Door are ready to solve your garage door repair concerns. 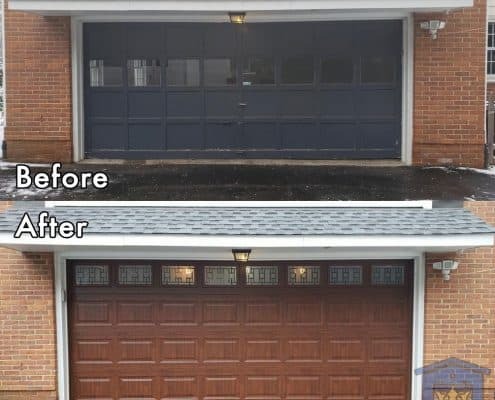 No matter what type of problem you are experiencing with your garage door our experienced and highly-trained technicians will respond quickly to assess your garage repair needs and provide you with the customer service and satisfaction you deserve. Their technician was able to fix in few minutes an issue with our tracks that another company tried for hours and couldn’t fix. Garage door opener stopped working after a thunderstorm. Amir came 90 minutes after my call and installed a new opener. Very professional and friendly service. Highly recommended. Garage door spring snapped (yikes), rendering the door inoperable with my car inside, so I found these guys on Yelp and called at 6 PM. I got a return call within the hour (happily surprised)! Amir was very friendly and, although I didn’t need him to, he would have come right out. He arrived the next day, right on time, gave me a reasonable quote and a lot of really good information on garage doors. He went out of his way to get the new door installed, same day. Installation was pretty quick and well done. The opener is super quiet and I love the automatic light that comes on when I go out to the garage. Nice feature. So glad I used these guys. 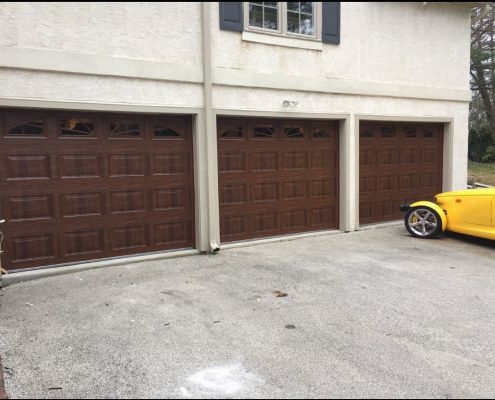 If you’re looking for exceptional garage door installation service, I highly recommend Amir and the other Kings Garage Doors technicians. 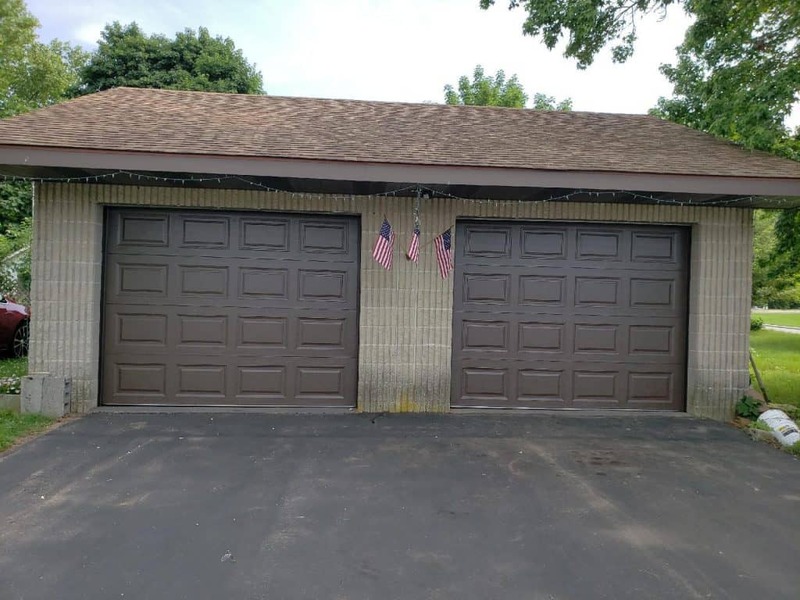 They are so friendly, did fantastic work installing my two new garage doors (with openers), and were by far the most affordable. I don’t need any repair service just yet, but will definitely call them when I do. Thanks you guys !